Before we get started on this week’s menu, I thought I would share with you some Halloween photos of the kids. This year was easy in the costume department, because both Zoe and Eli designed and made their own costumes. We didn’t buy a thing except for a few pieces of felt for Zoe’s vest. Easy peasy! Eli was talking all year about the different things he wanted to be for Halloween. I usually just let him talk and talk, knowing that he will finally settle on something the week of Halloween. It’s a tradition with him. He always says, “Mom, I’m really going to be such and such this year and I’m not going to change my mind.” At first he wanted to be a ninja, then a nerd, then a tennis player and finally narrowed it down to baseball player. He pulled together the look (with the help of John) the night before Halloween. 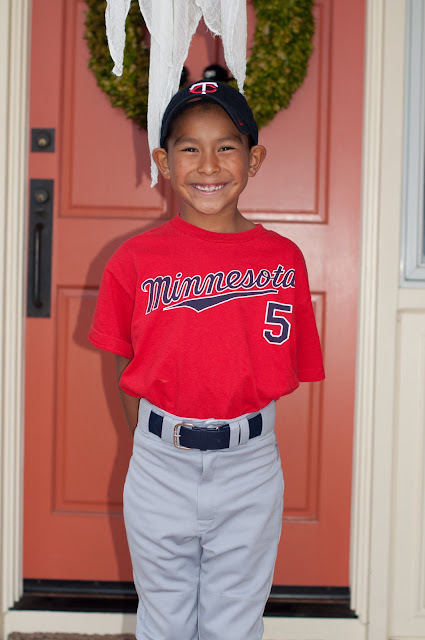 Yes, he is representing the Twins. We are Twins fans, as well as Giants fans. John grew up in Minnesota, so we gotta cheer on our Twins as well. I know it would have been perfect for him to be a Giants player, (seeing how they just won the world series) but we didn’t have a shirt handy that fit him. There’s always next year though! 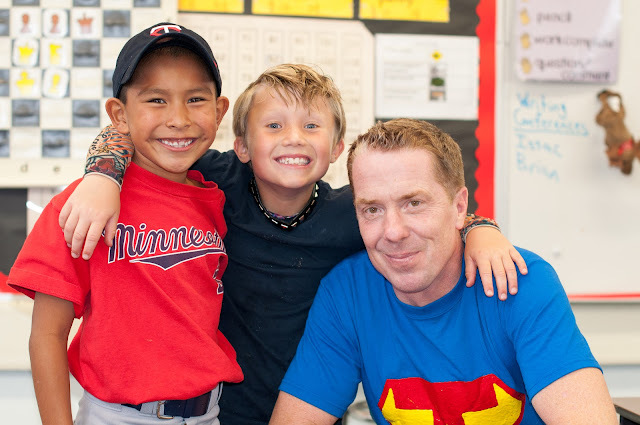 Here’s Eli posing with one of his best buddies, Oliver and his teacher at their class party. His teacher dressed up at Super Teacher (because he really is a super teacher) and Oliver was a biker dude! Look at those boy’s smiles! Awesome! Here’s a photo of the kids from last year. 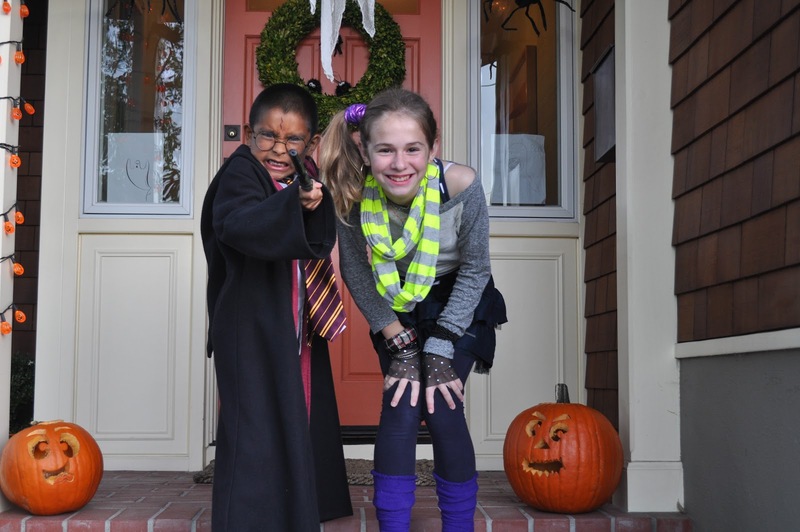 Eli was a mix between Voldermort and Harry Potter and Zoe was an 80’s girl. Here’s a link to a post that I wrote about last year’s Halloween happenings. They both have grown so much in just one year, wouldn’t you say? If you want to see Halloween photos of the kids through the years, then you can visit the post I wrote last year on my other blog, Bluejay and Crow. Every time I visit that blog, I realize I need to update it more. I love seeing all the memories. Here’s a picture of the kids before we headed out for the night. I’m totally going to reposition that ghost next year as it was hanging in Eli’s face in almost every picture. It was a rainy Halloween, but that didn’t stop the kids from trick-or-treating. I had sopping wet kids knock on my door with the biggest smiles on their faces. I really think the kids loved trick-or-treating in the rain. The parents didn’t look to psyched though! You may be asking what Zoe was dressed up as? For those of you that watch Dr. Who, (British science fiction show) you may be able to guess who Zoe is. She is the 11th doctor’s companion, Amy Pond from the first episode. We are huge Dr. Who fans in this house so it was only fitting that she be someone from the show. 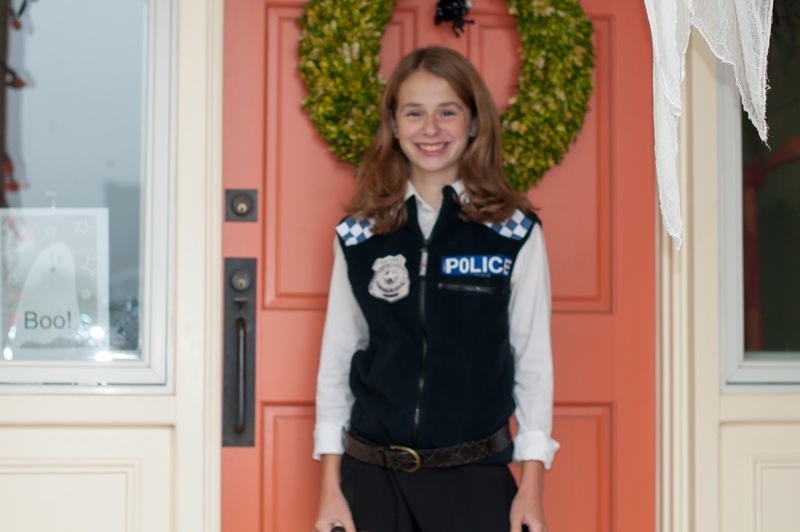 She was originally going to be either the 10th or 11th doctor, but we decided that Amy Pond was more fitting and would be an easier costume to create. What I’m most proud of, is that Zoe compiled her whole outfit. She printed the blue and white checkered reflective tape and made the police signs on the coat. I mean she drew and cut each letter out of felt and safety pinned it all on because her mom, yes me, is not the best at sewing. I may be a good cook, but I’m not a crafty mom. I had to throw in this shot below. I took this shot as I dropped her off at her friend’s house. It was like a studio shot, the wind was blowing her hair just the right way and the umbrella provided the perfect backdrop. This shot is perfection and she looks like a model! Sorry to say that there are no shots of me dressed up. I’m not a Halloween dress up sort of gal. I just like to hang in a cozy sweater and my ugg slippers and pass out candy. Boring! 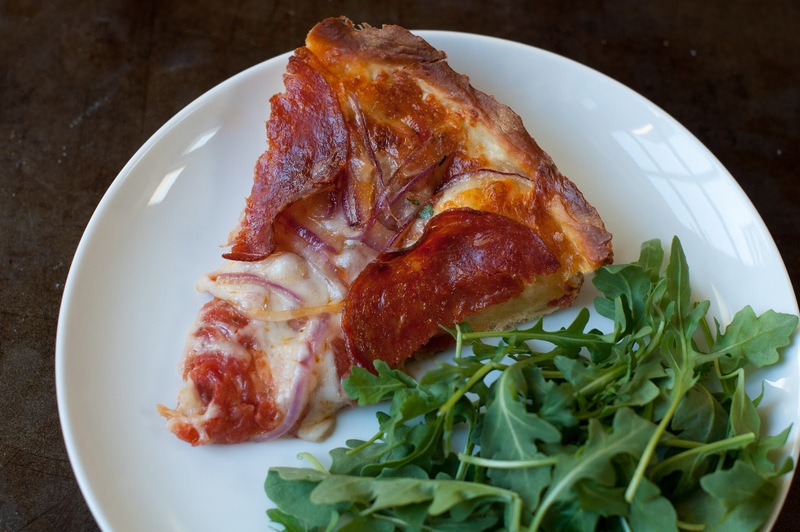 So, I tried two great recipes last week. 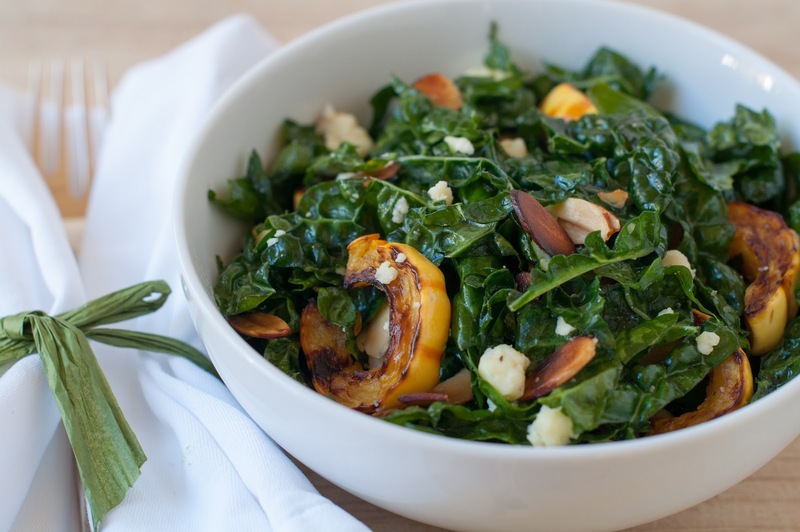 I made this new kale salad with roasted delicata squash. Yum! 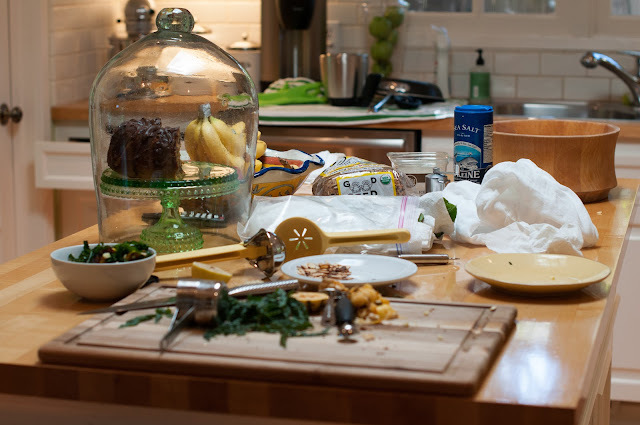 My kitchen was a mess after! It always is when I’m cooking something up (see Hilary). 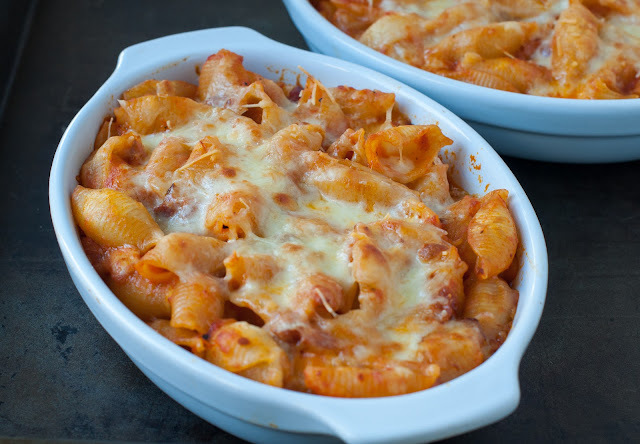 I made up another great make-ahead pasta casserole that literally serves dinner for 2 nights (love those two-nighter meals). It was a HUGE hit with the family! Yes, it’s cheesy, and resembles my tortellini pasta, but its made with shells and has pancetta in it, (no mascarpone cheese) so it’s a bit different. Zoe, Eli and I shared one of those dishes below, because it’s filling. 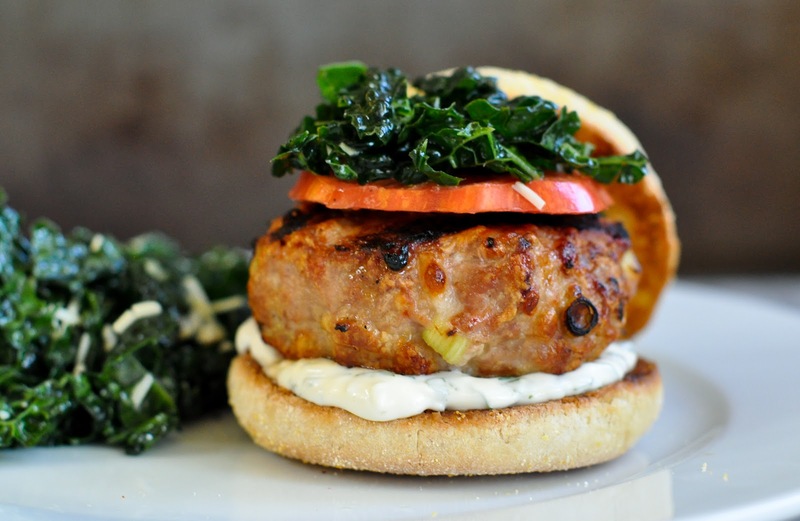 Sunday: The weather forecast is showing sunny skies and warm temps, so John is going to grill us up some of our favorite turkey burgers. I’m going to serve those with some roasted cauliflower. I’m excited for this meal because I’ve really been craving burgers lately! 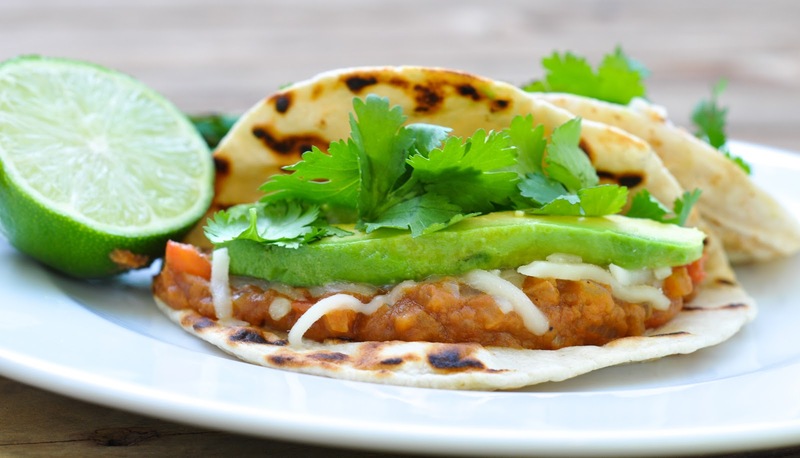 Monday: It’s meatless Monday so I’m serving up Paul McCartney’s refried bean tacos, some nachos and lacinato kale salad. Tuesday: Miso soup and sushi. John and the kids have been asking me to make a miso soup, so I’m going to give it a shot. I will let you know how it turns out. I’m not making the sushi, please, I’m not that talented. We will pick that up at Paradise Foods. 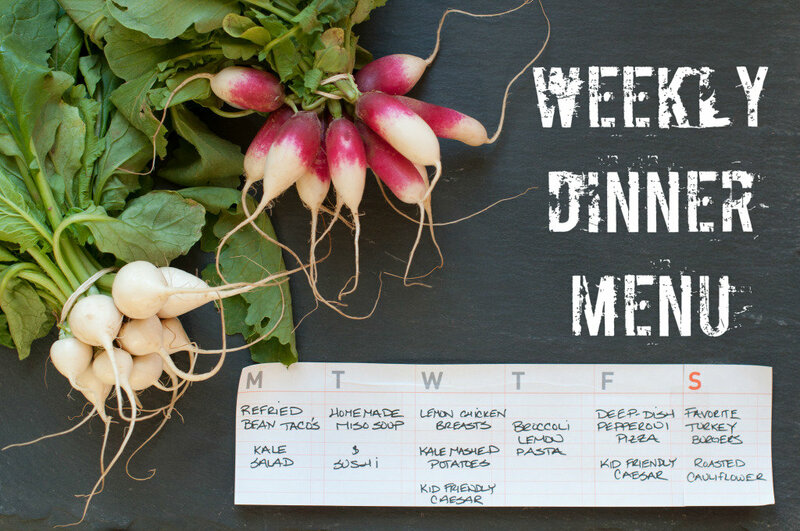 Wednesday: Tonight, it’s all about comfort food! Barefoot’s lemon chicken and one of Zoe’s new favorite sides, kale mashed potatoes, and some kid friendly caesar salad. 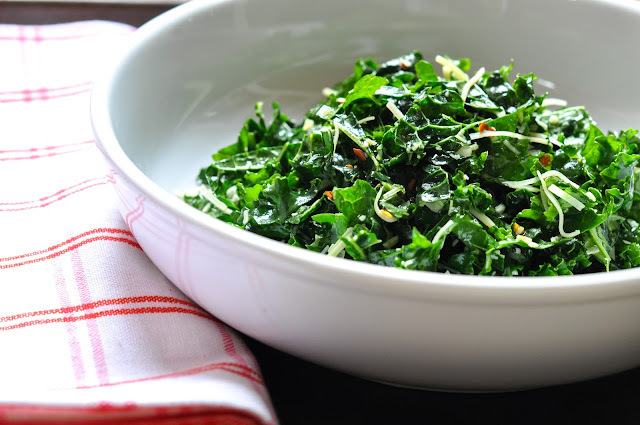 I will post the salad recipe this week and try to get a shot of the kale potatoes so I can post that recipe soon as well. 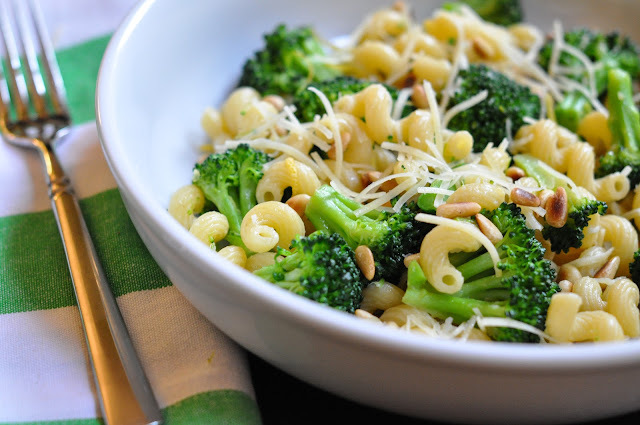 Thursday: John is able to pick up Zoe from dance, so I’m going to prepare one of our favorite easy weeknight pastas, broccoli lemon pasta. 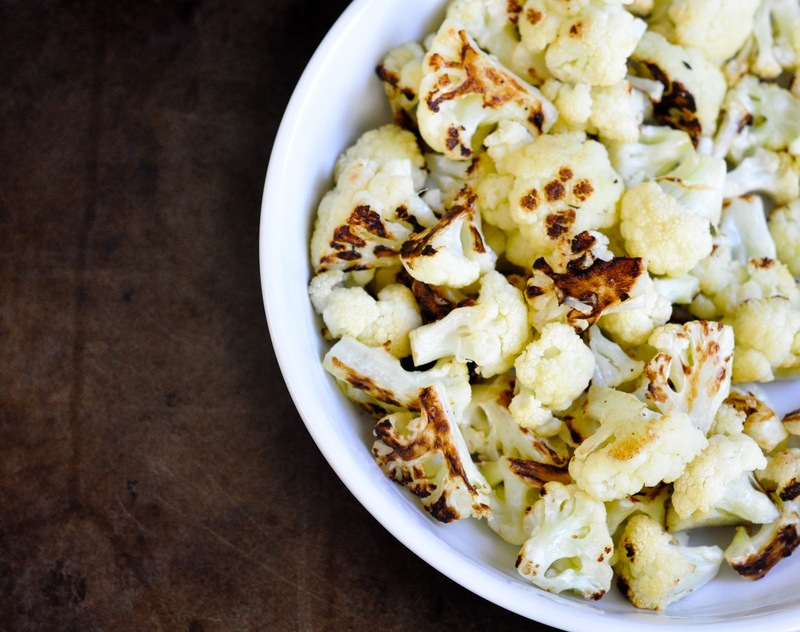 It’s a one-bowl healthy meal and that’s what I love about it. Friday: I’m getting requests from the kids and John for my deep-dish pepperoni pizza again, so I’m serving that up along with Eli’s new favorite caesar salad (I will post the recipe this week). 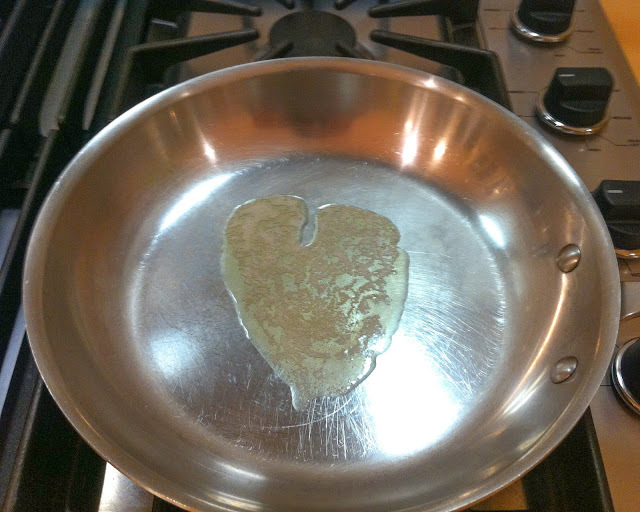 I wanted to show you all the heart I saw this week when I was warming up some butter for Zoe’s morning eggs. Do you ever see random hearts? I love it when I do, because to me, it’s my guides and angels sending me some love. I hope you all enjoy that extra hour today. We’re going to take a family hike in the Redwoods this morning. I can’t wait to see my two favorite trees shown in the photo below. I have this photo as the wallpaper on my iPhone. It makes me smile every time I look at it. 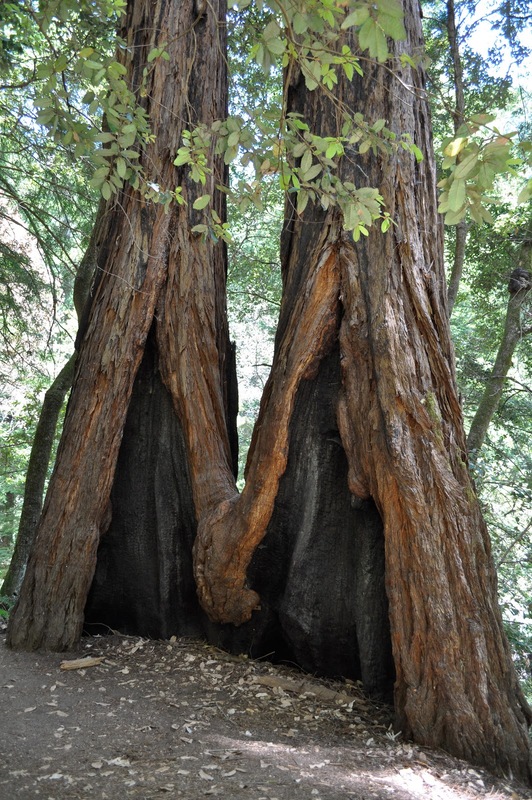 See how the two redwoods are holding hands? They are connected at the heart. Have you ever seen a more beautiful and powerful tree? The redwoods hold the key to eternal life and are full of wisdom. They have been here for ages and will continue to be here, growing stronger and taller. They have learned the secret to life; and that is to grow tall and take the easy path of straight and narrow, not the windy path full of obstacles and hurdles. If you want to view older weekly menu posts, you can either click on the weekly menu photo on the sidebar or click here. Happy Sunday! Are you doing anything fun with your extra hour today? okay do you realize just how gorgeous Zoe is? Of course you do but seriously girl- you gotta a looker on your hands for sure. I would love to have some of that lemon chicken in this house this week. You are too sweet! I showed her your comment and she beamed! Ha! I never noticed until you mentioned it, but you’re right! He’s an awesome teacher! I love seeing the Halloween costumes as well reading the posts on your other blog. That blog is great, but I get that it takes a lot of time to keep up 2 blogs. I really love your recipes, so selfishly if you have to keep one blog, then I would keep this one. My family loves the Paul McCartney tacos. They are now a weekly staple in our house. 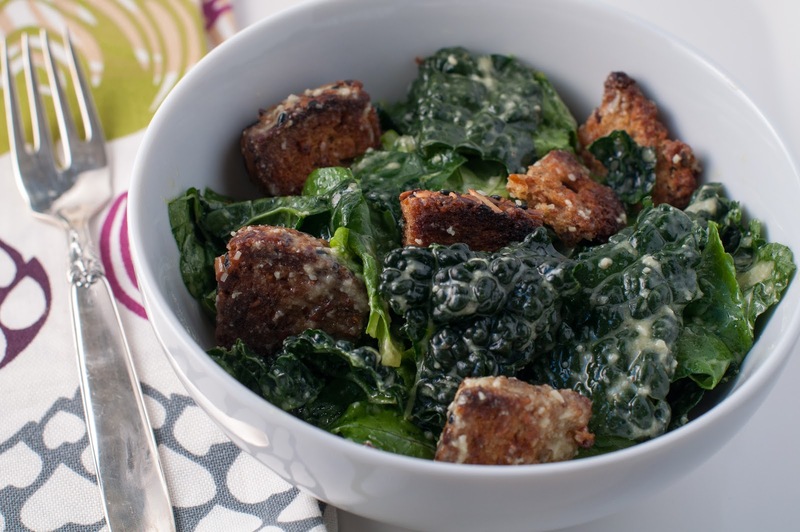 Can’t wait to see the kids friendly Caesar salad. Hi Mary! Thanks for the sweet comment! I’m enjoying a leftover bean taco as I type this. So good! We were having our Halloween when we were in Singapore and the Halloween couture in Singapore is more for teens and adults who are party crashers… I didn’t want my son to feel odd and didn’t dress him up this year. Eli and Zoe look really great in their costume. 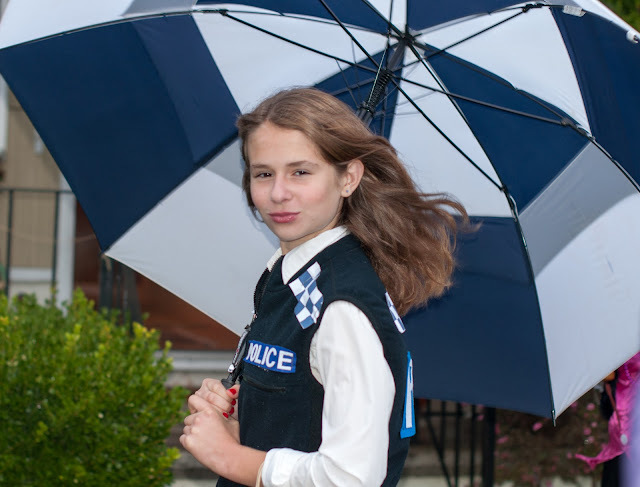 I’m a Harry Potter fan and also loves policeman (or police-girl). LOL! Hi Zoe! So strange that Halloween in Singapore is more for adults and teens. That’s a bummer for the little kids! Hi Sally! Here are the directions via my hubby who is the hiker man. You take Panoramic to Lost Trail to Fern Creek to Camp Eastwood. It’s on Camp Eastwood. You have to wind up a few little hills (little hills) but it will be on your left hand side before you turn up to the right. It’s right above Muir Woods. A family hike in the Redwoods sounds perfect and amazing. Some of my fondest memories of being in Marin when we’d visit our friend was going on hikes in Mt Tam. This was 10 years ago and I wasn’t as much of a believer then as I am now but what you mentioned about “The redwoods hold the key to eternal life and are full of wisdom.”, my friend told me that and although I was a little skeptical at the time, it’s so true and I CRAVE those big, old, wise trees. They’re so centering and grounding. Adorable kiddos and great eats as usual. Have a great week, Jackie! I love it Averie. It’s so amazing that your friend said the same thing. I heard it when I was hiking once and made sure to jot the words down when I got home. Nature tries to communicate to us when we get quiet and listen. The hike was AMAZING today and I got some great photos. I can’t wait to post them.